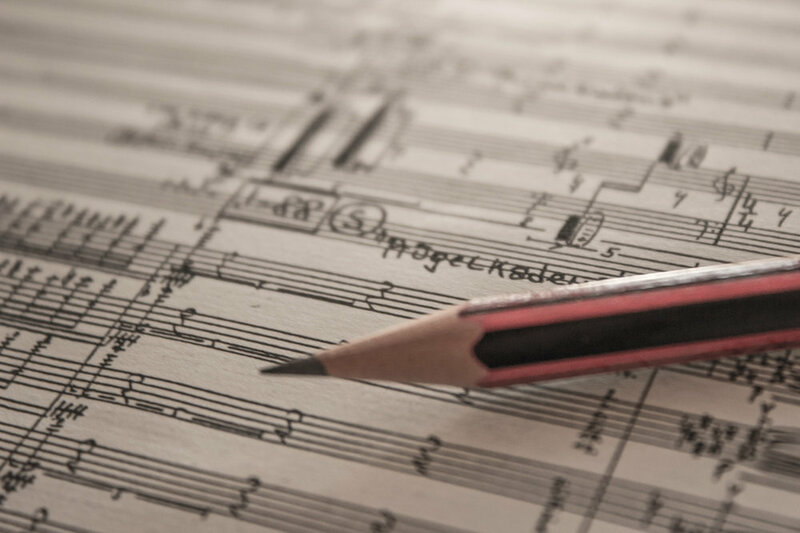 The fundamental hypothesis of the proposed DACH research project is that the four categories materiality, operativity, iconicity, and performativity provide necessary and sufficient conditions to formulate a meaningful and consistent theory of music writing. The research areas outlined in the following take up these four categories to critically evaluate them in confrontation with musical situations and phenomena and thus to mirror them back as concrete thematic input for the main project. The themes of the research areas are generally aimed at fragile situations, points of deep- rooted change in the history of music writing and the notation of music. Against this backdrop, special attention will be paid to the different characteristics of music writings, considerations on the writing down of music that was originally not captured in written form, various aspects concerning the textual status of music writings, the transitional and intermediate stages of musical notation in sketches, drafts, and concepts, and last but not least media transitions.